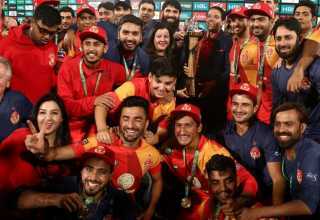 For Pakistan, Nashra Sandhu took three wickets for 21 runs and Diana Baig bagged three for 42 as the West Indies, who opted to bat first were skittled out for 159 in 47.3 overs. 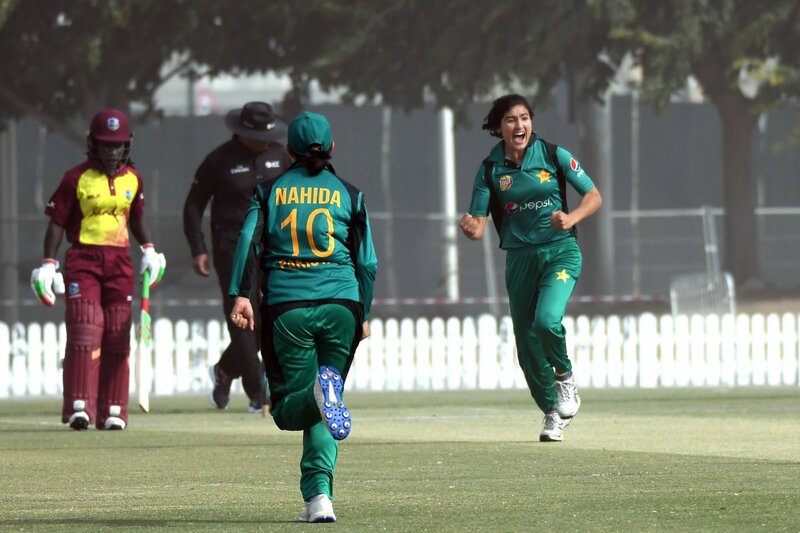 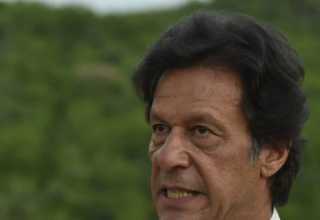 Sidra Ameen then led the run-chase with a gutsy 52 as Pakistan romped ho me with 16 balls and four wickets to spare. 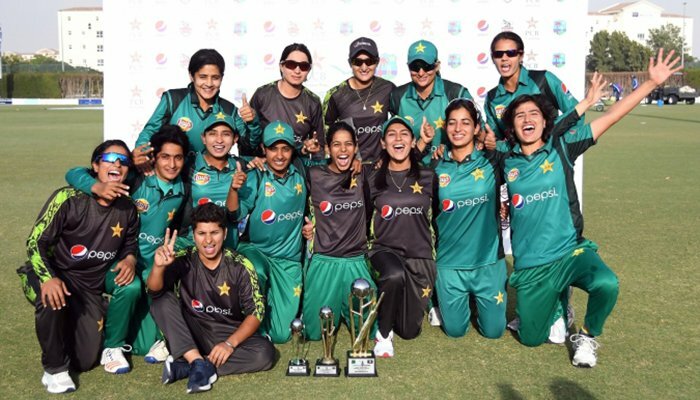 Pakistani women cricket team captain receives trophy.